These two delightful books are evidence that creativity originates from many sources and through many daily life experiences. The first book was born through a father’s need to entertain his young child. He created rhymes, some nonsensical, all simple rhymes in varied lengths, about everyday situations and all kinds of animals. The second book is an extension of the first. 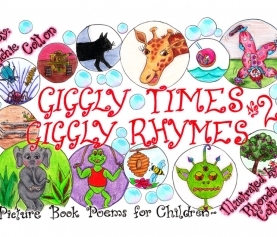 Giggly Times Giggly Rhymes incorporates pirates, rabbits, maths on a blackboard, garden fairies, jelly beans, and a whole range of exciting and naughty situations and animals. 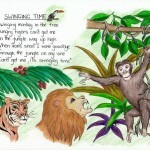 The natural world is alive throughout the book which entertains and educates. 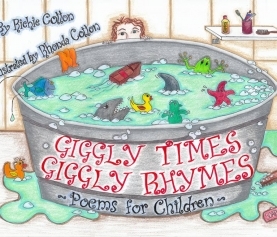 In Giggly Times Giggly Rhymes No 2, the layout of the pages and the rhymes adhere to the style of the previous book with a change in subjects and characters. Also, this hard cover comes with a jacket identical to the cover of the book. There are frogs and falling donuts, cactuses to cuddle and a truckie duckie amongst other cheeky, happy, characters. The rhymes again have a strong entertainment quality. 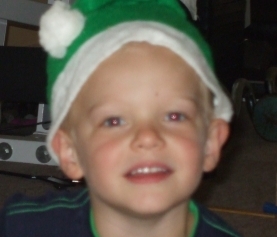 They are funny, silly, and very appropriate for young children. It is the illustrations that make these books special. They are outstanding, have the minute detail that children look for in their world of books, and the characters are portrayed in an expressive and colourful way. 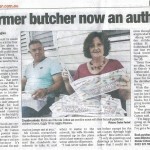 For an illustrator without any formal training, Rhonda Cotton has translated the text perfectly. The front and back covers are fully illustrated with all the characters that appear inside. The title pages are identical, showing Billy blowing blue bubbles all over the red title. Both back end pages have the naughty rabbits from the rhyme,Naughty Rabbits, driving away in a green ute leaving ‘see you next time’ behind them! Mention must be made to the durable and excellent quality of the paper used in the books’ production.